Carlos Condit and Martin Kampmann will square off later this evening in a rematch of their classic 2009 bout. That fight, which was won by Kampmann via split decision, is widely considered to be one of the best fights in the history of the UFC. Will we get a repeat later tonight as Condit and Kampmann battle it out in a five-round tilt? 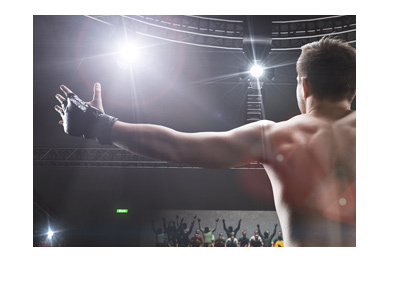 UFC fans certainly hope so. Carlos Condit is coming off of two straight losses, so he desperately wants to get the win tonight. Having said that, Condit lost to Georges St. Pierre and Johny Hendricks in highly entertaining tilts and is certainly in no danger of being cut with a loss. Martin Kampmann, on the other hand, is also looking to return to the win column, as he lost in lightning quick fashion to Johny Hendricks at UFC 154. Despite the fact that Kampmann won their first tilt, Condit is a sizeable favorite to win tonight. A successful $275 wager on Condit would yield a total profit of $100, while a successful $100 bet on Kampmann would return a total profit of $225. 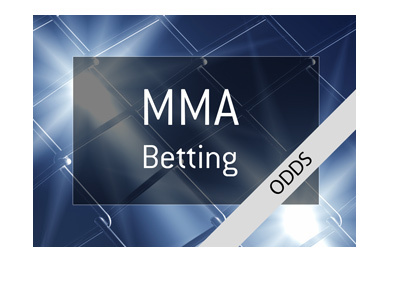 Oddsmakers definitely expect this contest to go into the championship rounds, with many expecting that there will be another decision victory. Don't forget, though, that both of these fighters are finishers, so don't be shocked if it ends early.